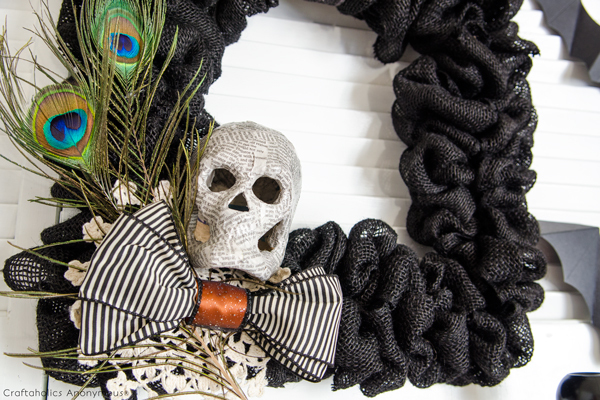 I haven’t made anything with burlap but wreaths, but fall has me thinking about this easy and inexpensive fabric as a great craft material. I love the look of all kinds of things created with burlap, and if you are going for a farmhouse look, it is so appropriate, isn’t it? 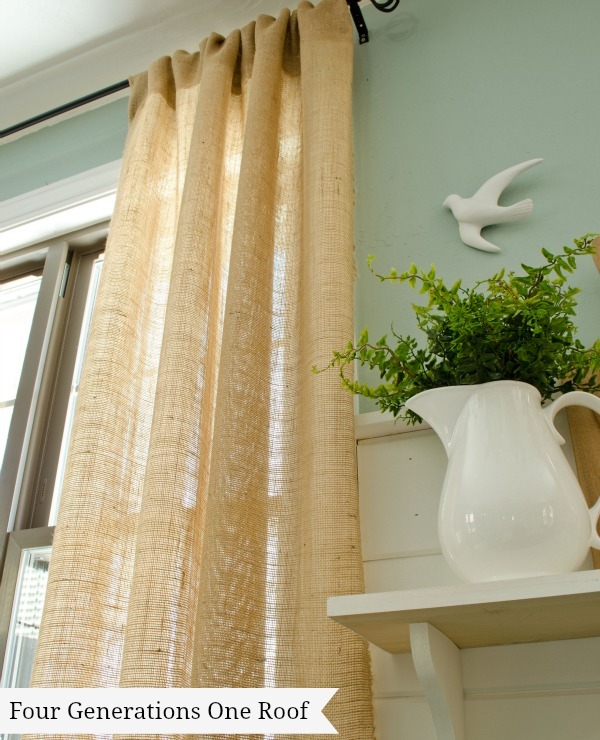 Burlap is such an inexpensive way to add some texture and style to a room. 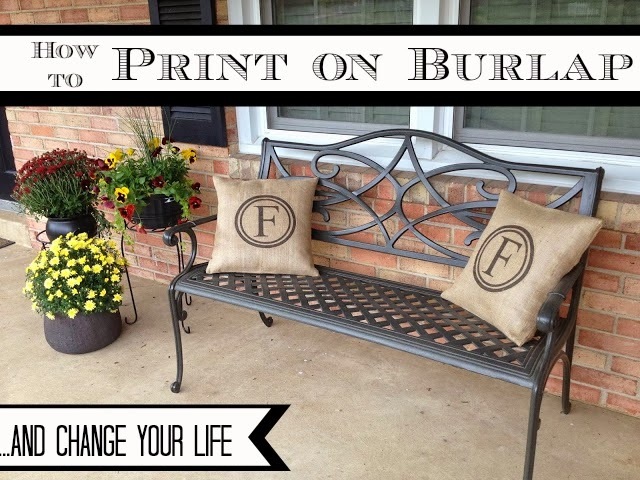 First off, did you know you can print right on burlap? It doesn’t sound that difficult, and I am going to try this soon. All it takes is some burlap, an iron, some freezer paper, an inkjet printer and some printer paper. Head on over to Two It Yourself and learn how! 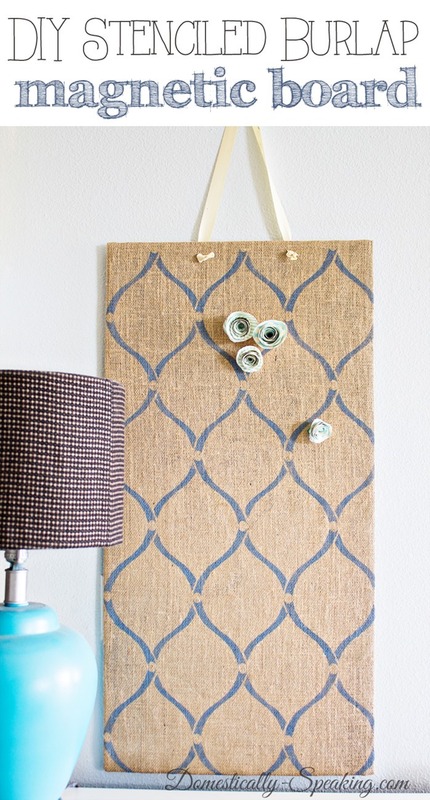 How about stenciling some burlap to create this magnetic board? Stencilling lets you use all kinds of patterns and colors! 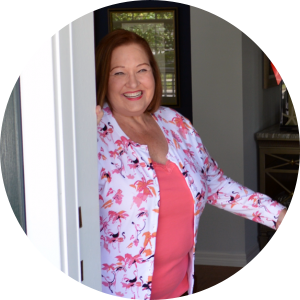 Maryann is kind of a queen of burlap projects. 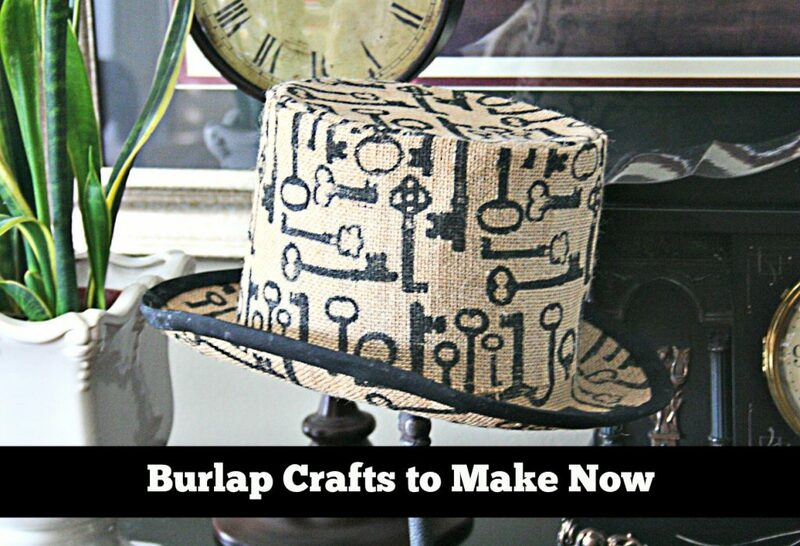 You might be interested in some of the other burlap crafts she has created! Look what a different look you get if you use a colored burlap compared to natural. You still get a little bit of that rustic feel, but not quite as natural. You can find black burlap at a great price on Amazon. I absolutely love this bed skirt. This is so pretty and so well done. This looks like something that would blend right in with a Restoration Hardware styled home. Perhaps you don’t want to add burlap curtains to the same room you are using your burlap bed skirt in, but I can imagine lots of rooms where I would be more than happy to hang these rustic curtains. 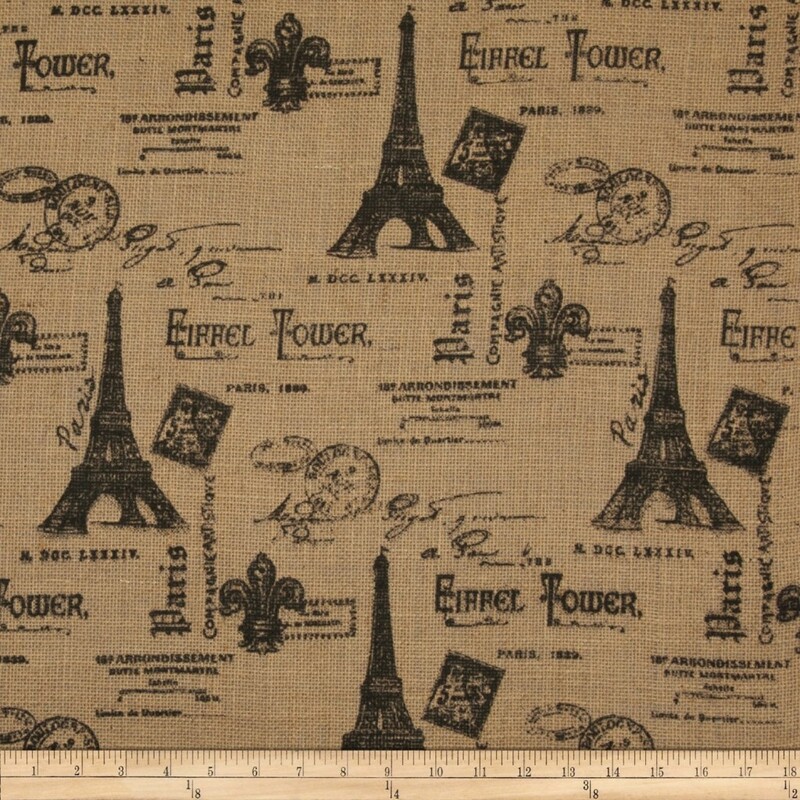 Wouldn’t those curtains look fabulous made out of this great Parisian print burlap? I found this over at Amazon. You can find it right here. This great lantern was an Anthropologie knock-off. Doreen over at Hymns and Verses did an incredible job, didn’t she? I am wondering if these would look good in the backyard of my future house. Guess I will have to wait until I see what that house looks like! 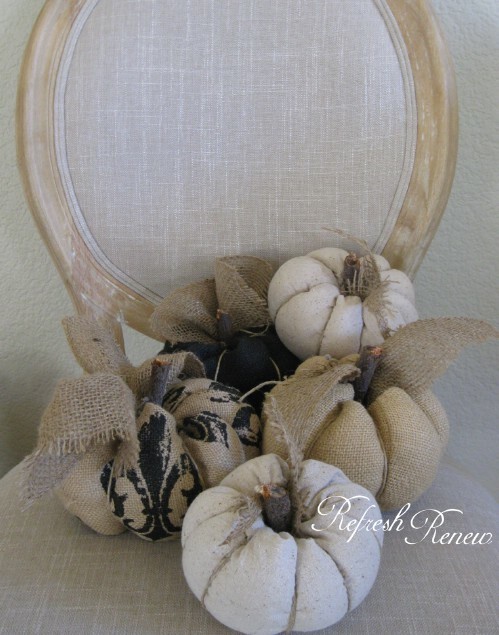 When Fall rolls around, I think I might try my hand at these adorable burlap fabric pumpkins. They look easy enough, and I happen to have a big roll of orange burlap on hand! 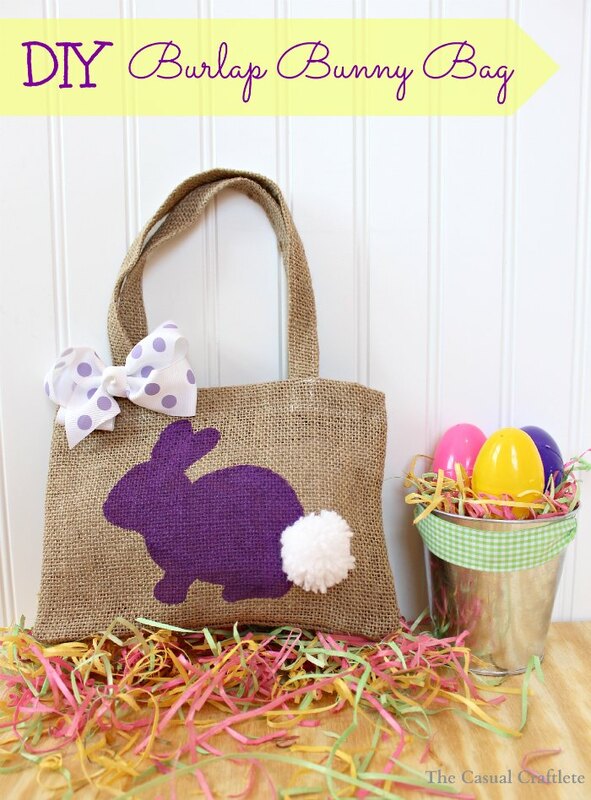 I love Katie’s bunny bag for Easter. 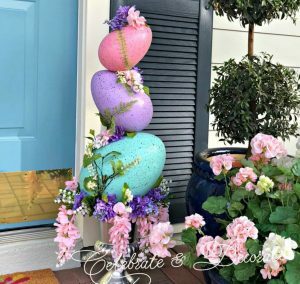 This is much more fun than an Easter basket for gathering eggs at an Easter Egg hunt! I am already pondering all of the images I could paint on a burlap bag and what I could use them for. How about books on my bag for carrying to the library? Carrots on a grocery bag? The possibilities are endless. 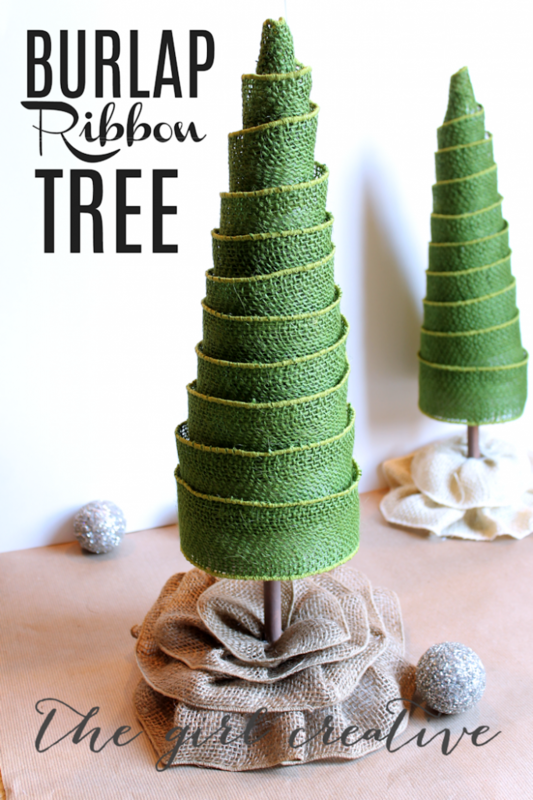 Since I am jumping around the seasons, how about these burlap ribbon Christmas trees? I had never seen these before, and think I can imagine using them in my Christmas decor. Cover an inexpensive costume hat in burlap. 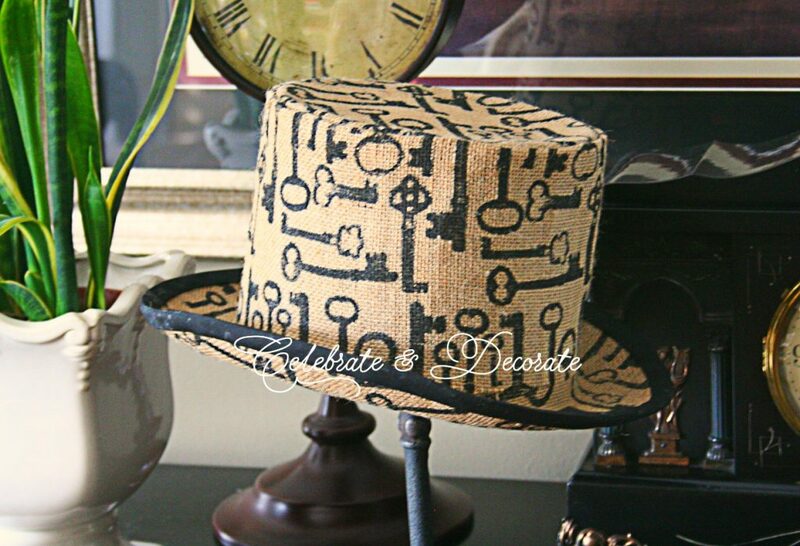 This key patterned burlap made for a great steampunk look! 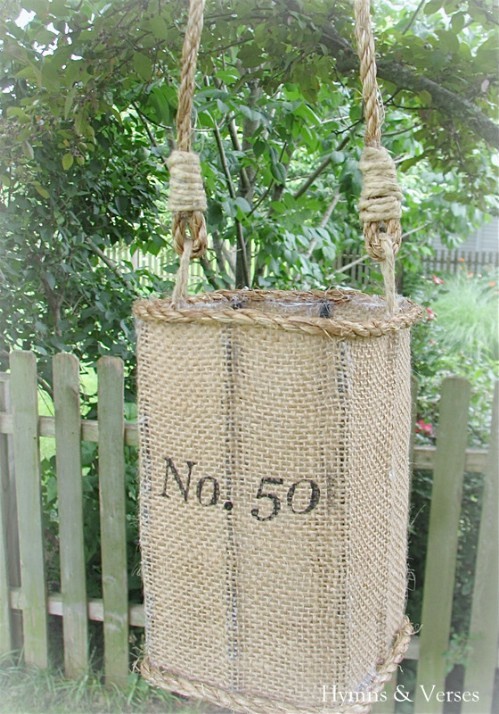 This might be my favorite of all these burlap ideas. I am not a seamstress and I don’t know about my upholstery skills, but I think this is a project even I could pull off. 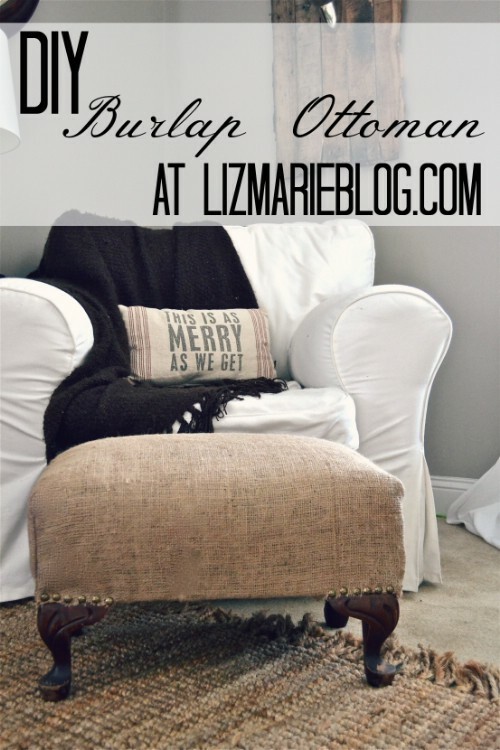 Stay tuned, when I find an old ottoman, I will do this and share it right here at Celebrate and Decorate. 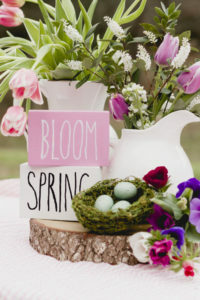 Please click on the links under the pictures and visit the blogs to learn all the DIY instructions and ideas. 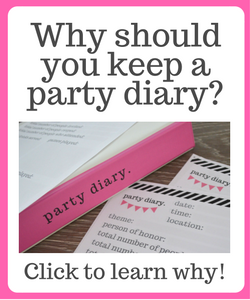 The Anatomy of a Party: “Time for a Party,” Part V, The Big Night! I am with you when it is time for burlap pumpkins and those adorable Christmas trees! Love your ideas. Going to try these out. Oh, good! Thank you! Let me know what you try! I love the burlap lantern and the burlap trees. I can think of so many places to put them. Gotta try them !!! 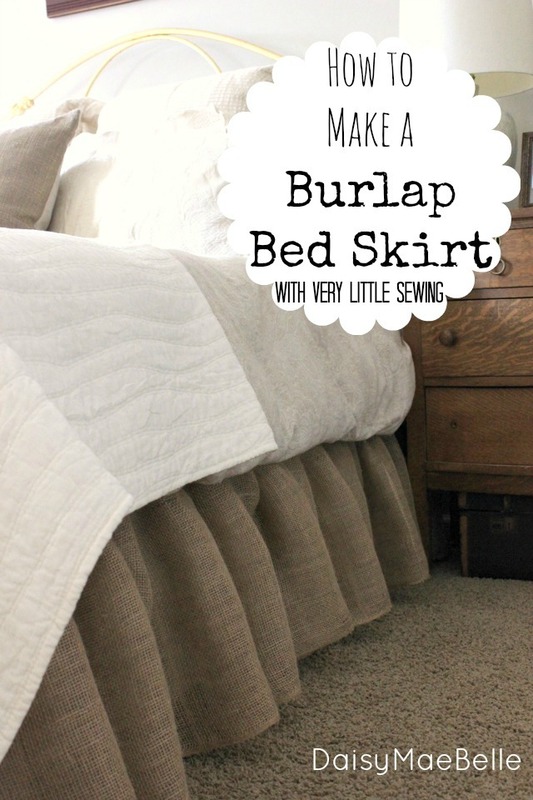 What an inspiration Chloe…burlap is perfect and I need to try a few of these projects. Thanks for sharing. I just love the bed skirt. This is so pretty and so well done. This looks like something that would blend right in with a Restoration Hardware styled home.